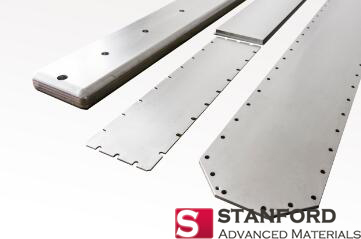 Our sputtering materials are carefully handled to prevent damage during storage and transportation and to preserve the quality of our products in their original condition. 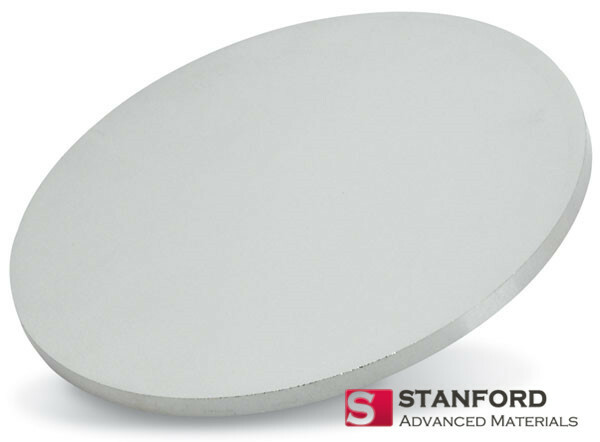 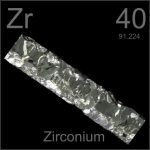 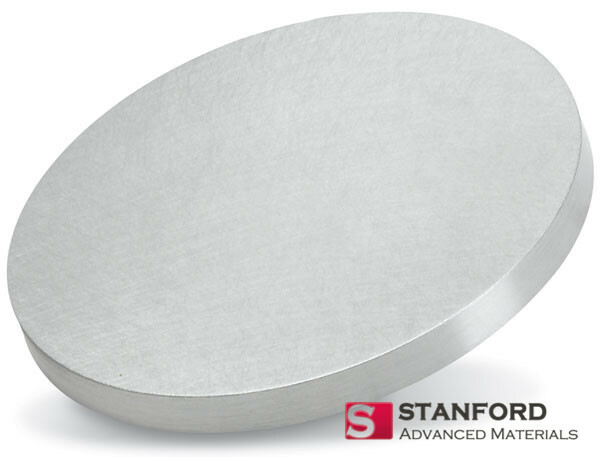 SAM specializes in producing high purity Planar Zirconium (Zr) Sputtering Target with the highest possible density and smallest possible average grain sizes for use in semiconductor, chemical vapor deposition (CVD) and physical vapor deposition (PVD) display and optical applications. 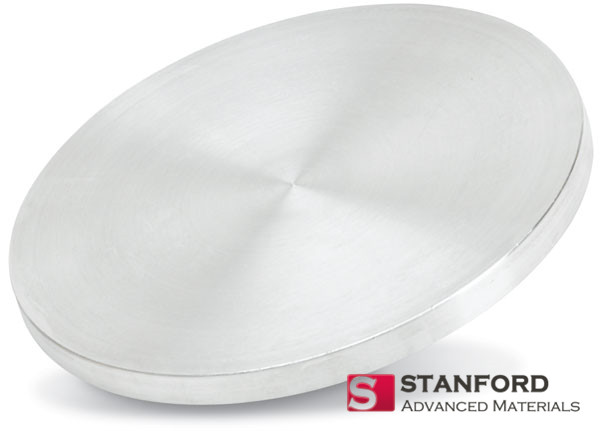 The high purity Planar Zirconium Sputtering Target did work well for my trials!